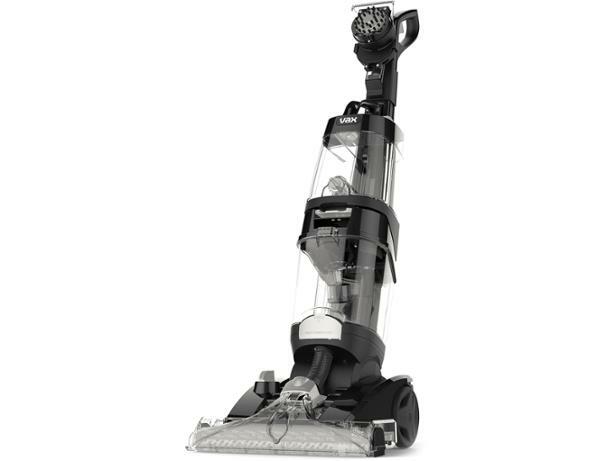 Vax Platinum Power Max carpet cleaner review - Which? Vax says its Platinum Power Max carpet cleaner is its best ever model, and is proven to be better than the leading rental brand. 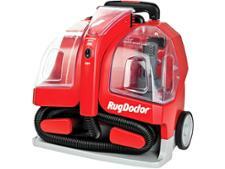 Will it clean your carpets effectively, and ensure they are quick to dry afterwards? Our researcher took this carpet washer home to see whether it could spruce up his carpets for summer. Our independent buying guide explains what you need to consider when buying or renting a carpet cleaner. Find out more about different types of carpet cleaner and their pros and cons, plus the extra features that really matter. How to use a carpet cleaner: Expert advice on how to set up your carpet cleaner and get it performing at its best to make sure you're getting the most for your money. If you're new to carpet cleaning, start here. Grubby carpets, wine stains and a spectrometer: find out the lengths Which? 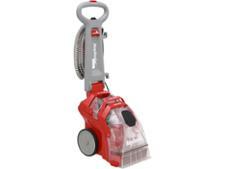 goes to put carpet cleaners to the test to uncover the best carpet cleaners.